It has been mentioned here in my blog that my daughter is struggling in Math subject. She gets high grades in Science and English, but not in Mathematics. As an upcoming Grade 5 student, I would like to maximize the summer vacation for her to engage in Math enrichment classes. 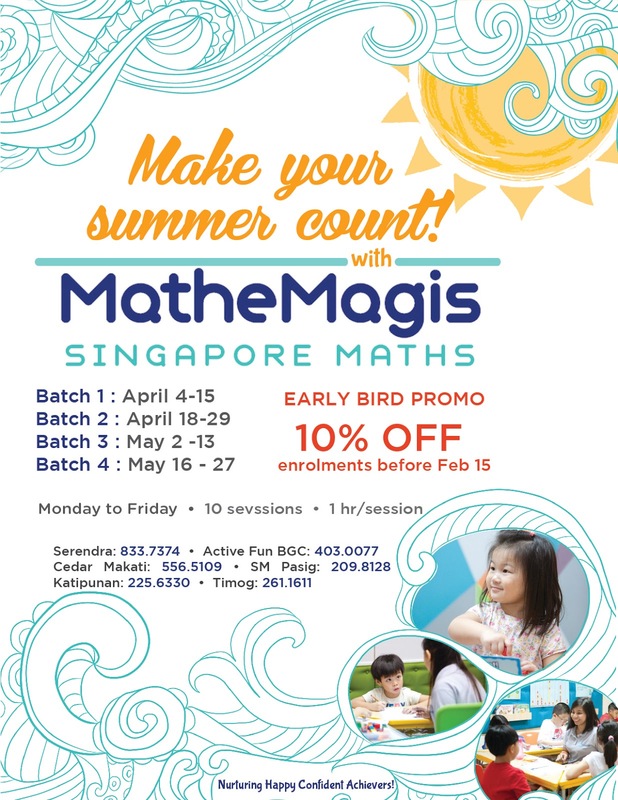 While browsing my feeds earlier I came across one blog post about Mathemagis Singapore Math summer program. 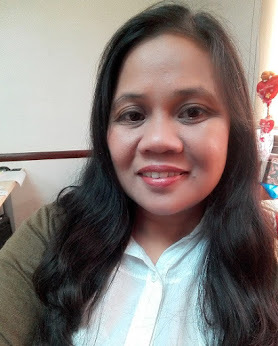 I know right then and there that this the most appropriate training for my daughter because I believe that the new K to 12 program in our country uses Singapore Math framework in the curriculum. Based on the poster below, the Mathemagis Center nearest to our place of residence is the one located in SM Pasig. 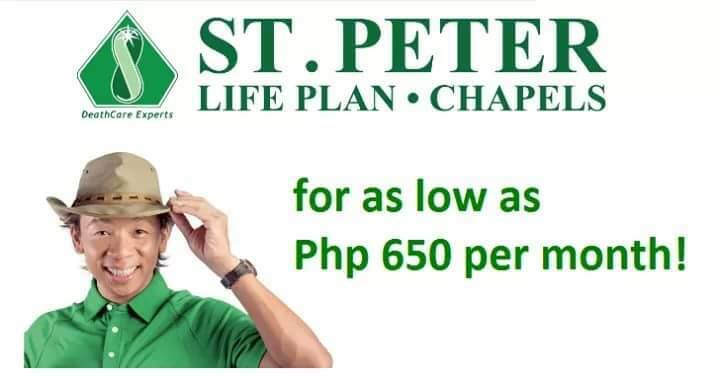 I am willing to enrolling Thea in their summer program. Mathemagis is an after school Math enrichment program for kids 4 to 12 year old based on the internationally acclaimed and proven mathematics curriculum of Singapore. The program focuses on developing problem-solving skills through conceptual understanding of math principles, visualization using bar models as a well-articulated sequence of topics for preschool up to the primary grades.